Albany is the contemporary capital of the New York State, in the United States of America. With a population of over 98 000, it is distinguished by its magnificent architecture and rich history. Albany offers you a wonderful holiday experience. This American destination’s top attractions include Empire State Plaza, Lincoln Park, and the New York State Museum. Take up this memorable travelling opportunity because cheap flights to Albany are now available for a limited time! Albany is the home of Albany International Airport (ALB), which is a 15-minute drive from the city centre. Albany International Airport serves a large selection of airlines, including Delta Air Lines, United Airlines and American Airlines. Well-known connecting flights are available from Johannesburg to Albany. The flight duration is approximately 21 hours and 48 minutes. The magnificent architecture and structures around Albany will have you spellbound. 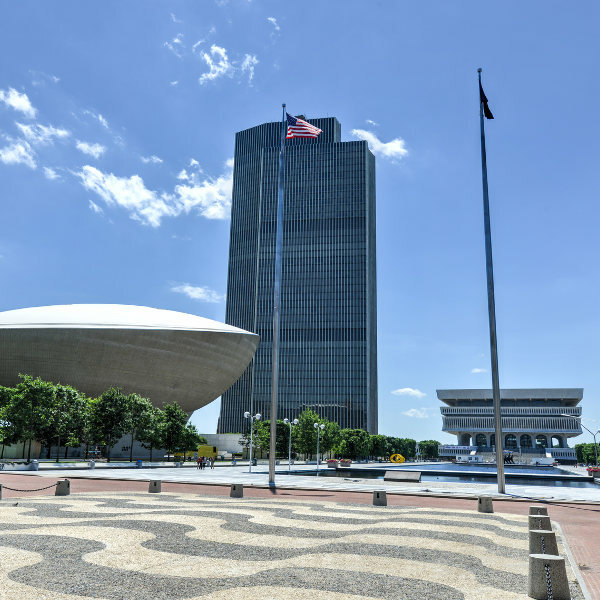 Take a tour around the city and admire sites like The Egg and the Empire State Plaza. Discover all the natural beauty that surrounds the capital of the State of New York, such as the Albany Pine Bush Preserve and the Tivoli Nature Preserve. You can trace the origins of this city back to 1810. Spend time at the various museums and historic sites, such as the New York State Museum and Schuyler Mansion. To enjoy smaller crowds, lower hotel rates and pleasant weather, make sure to visit Albany during the months of May (late spring) and September (early autumn). While the summer (June – August) brings the most comfortable climate conditions, it also brings the most tourists and higher hotel rates, making it a season best avoided. Treat yourself to the adventure of discovering the capital of the U.S. State of New York: Albany. This American destination, well-known for its impressive architecture (with structures like SUNY System Administration Building and the American Museum of Natural History), is rich with a variety of attractions. Among the top things you can do in Albany: explore the range of shops and admire the exquisite artworks at the Empire State Plaza. Discover the New York State’s history with the many museums, monuments and sites, such as New York State Museum and the Washington Park Historic District. 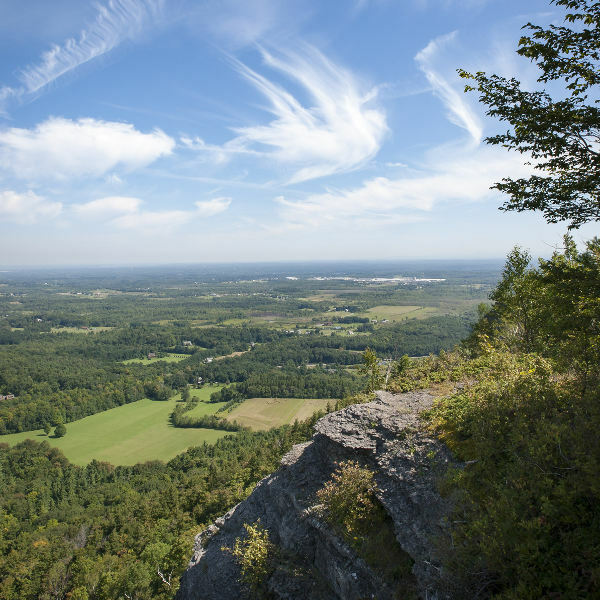 For the adventurer in you, journey through the John Boyd Thacher State Park and the Albany Pine Bush Preserve. Finally, make sure to catch a comedy routine at Funny Bone or have some fun at the various entertainment venues around Albany. Compare several airlines, and book your cheap flights to Albany online at Travelstart. You will need a visa to visit Albany and the rest of the United States of America. Make sure you have enough time for visa processing, and check that your passport will be valid for six months after your return date and have at least two pages free for entry stamps. 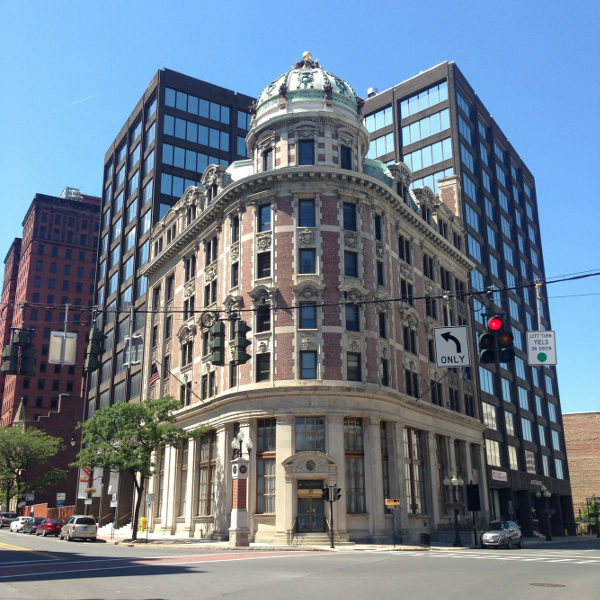 The nearest South African Consulate-General to Albany is in New York. There are no vaccination requirements to worry about before leaving for the United States of America. Remember to be cautious while exploring Albany. Avoid the area near the SUNY Albany downtown campus at night as well as Arbor Hill near Henry Johnson Boulevard. When enjoying a night out at one of the numerous bars, make sure to have a designated driver or a taxi ride home arranged in advance.